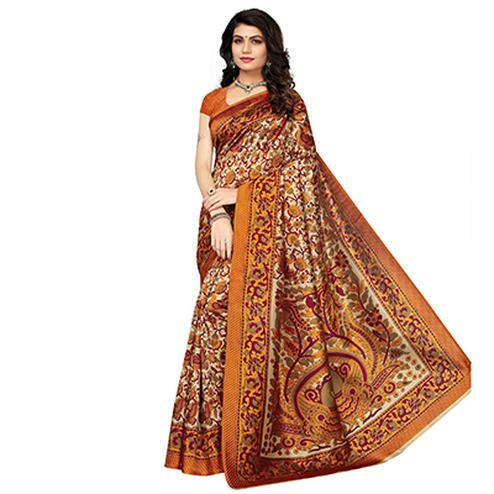 As the name goes Bhagalpuri silk also known as Tussar silk is woven in Bhagalpur. 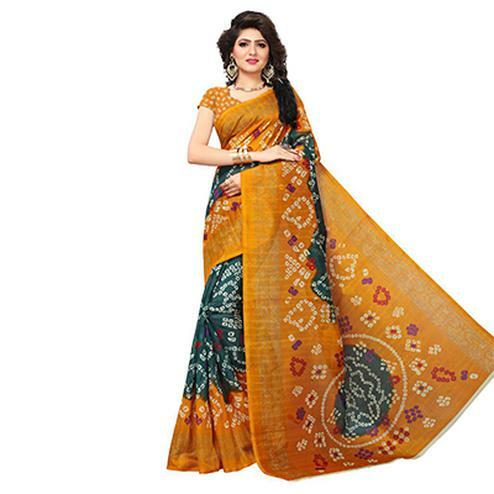 Bhagalpuri silk sarees are known for their excellent quality and striking resilience. 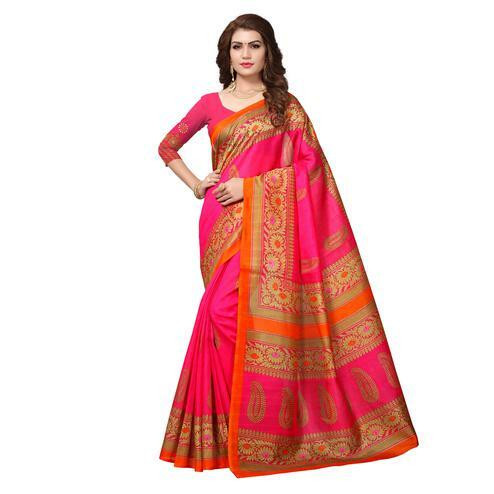 Therefore we at Peachmode offer you the best designer Bhagalpuri silk sarees that exhibits the real soul of Bhagalpur. 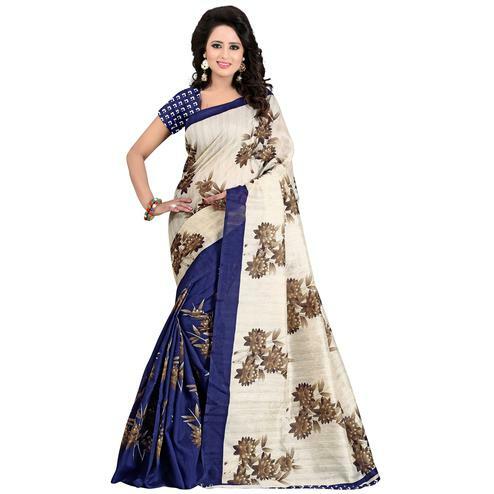 At Peachmode we provide you with Pure Bhagalpuri Silk saree that is handcrafted by professional weavers and craftsmen. 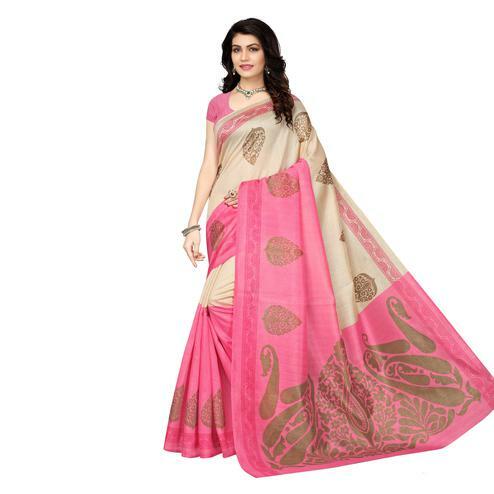 As soft and intricate Bhagalpuri Sarees are it can mold itself into any form of gathering. 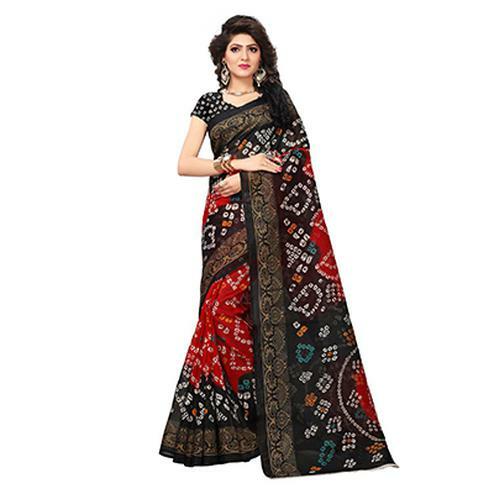 The elegant and intricate patterns available at Peachmode will definitely manage to capture your hearts and mind as they are weaved into exotic and symbolic designs and motifs. 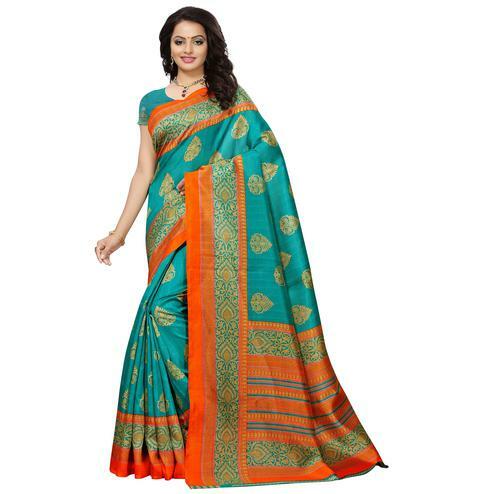 You can choose Bhagalpuri Sarees from wide range of variety available in our saree section. 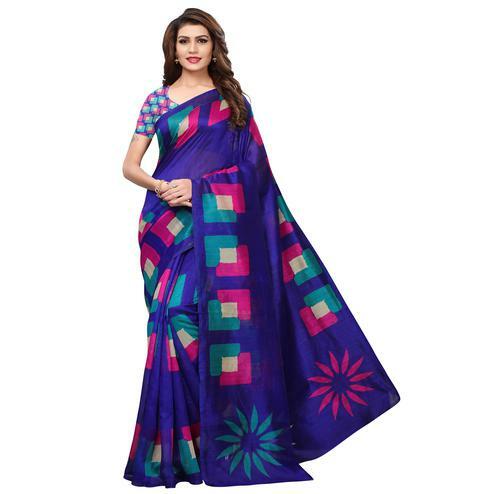 The Bhagalpuri Silk Sarees available at Peachmode are suitable for any kind of occasion be it party, regular wear, office wear, wedding wear and any function where you wish to stand out from the crowd. 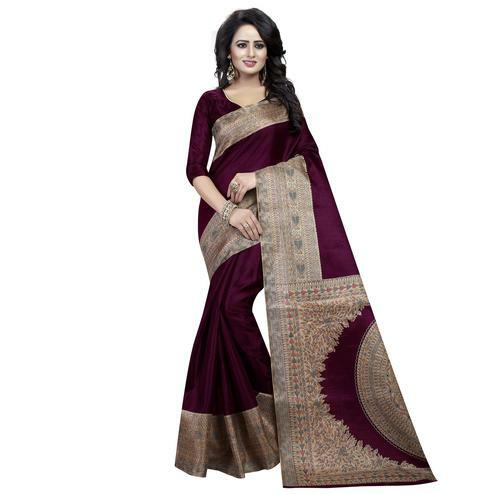 The Queen of Fabrics, Bhagapuri silk where once it was appreciated and recognized by the Moghuls has now managed to attract people across the globe. 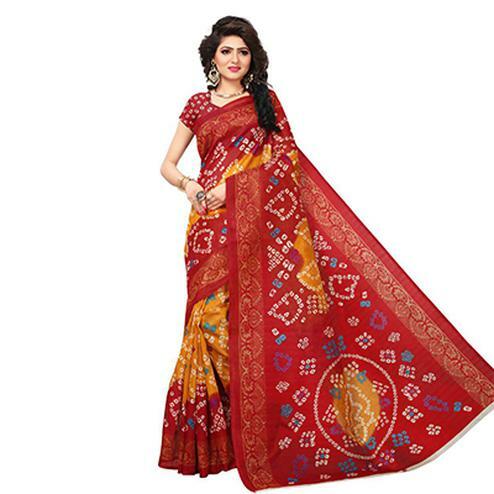 People from all over the world are Buying Bhagalpuri Silk Sarees online. This embroidered fabric has brought countries like Paris and London into its frame. 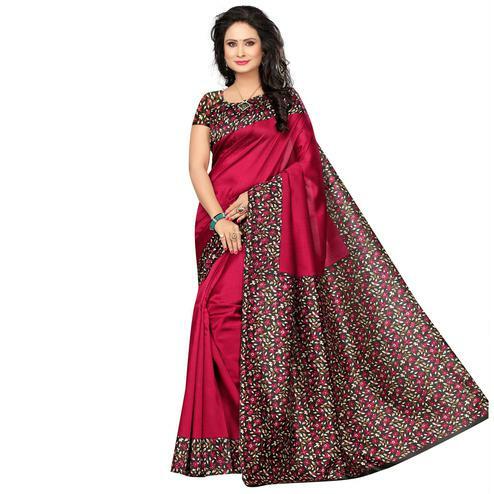 International ramps and fashion shows have started to include these fabrics for display. 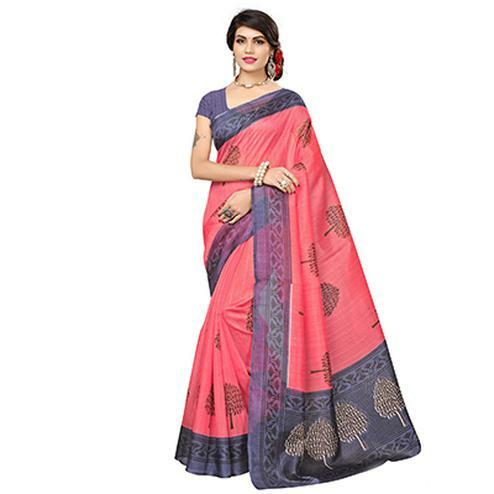 Bhagalpuri Silk Sarees can help you transform the way you look. What are you waiting for then? 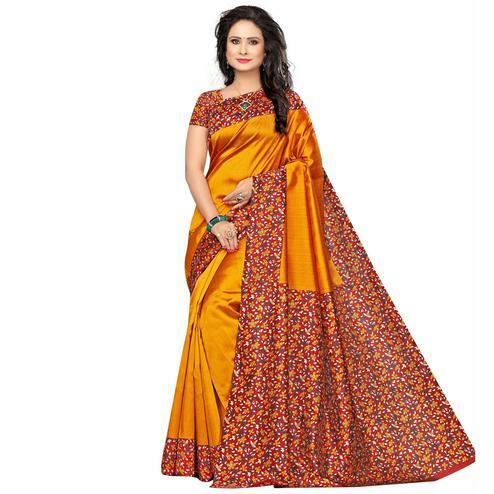 Make the best choice.